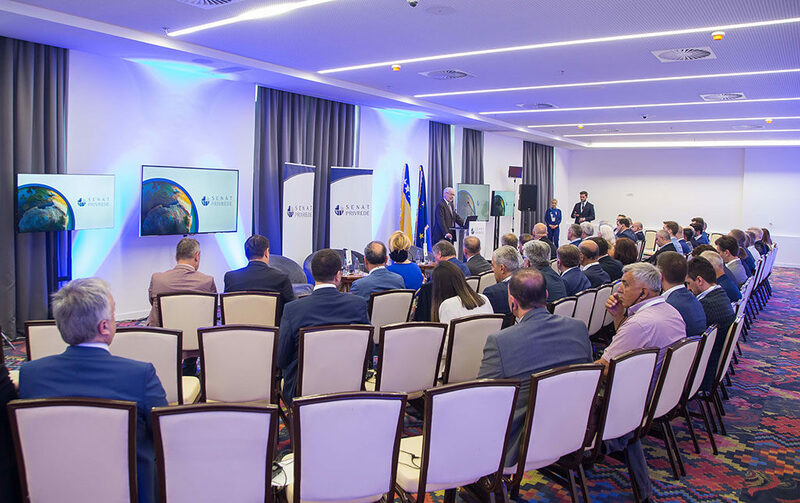 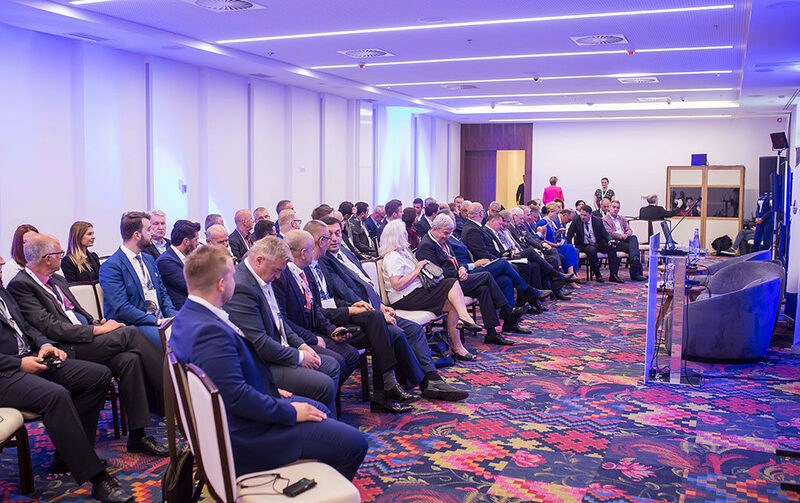 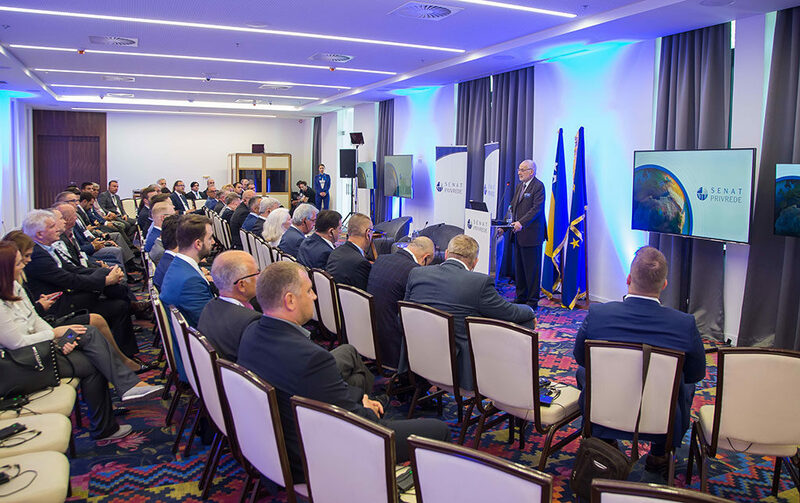 If you are looking for a place to organize a congress, a business meeting, incentive trips, Hotel Austria & Bosna is the right place for such a thing. 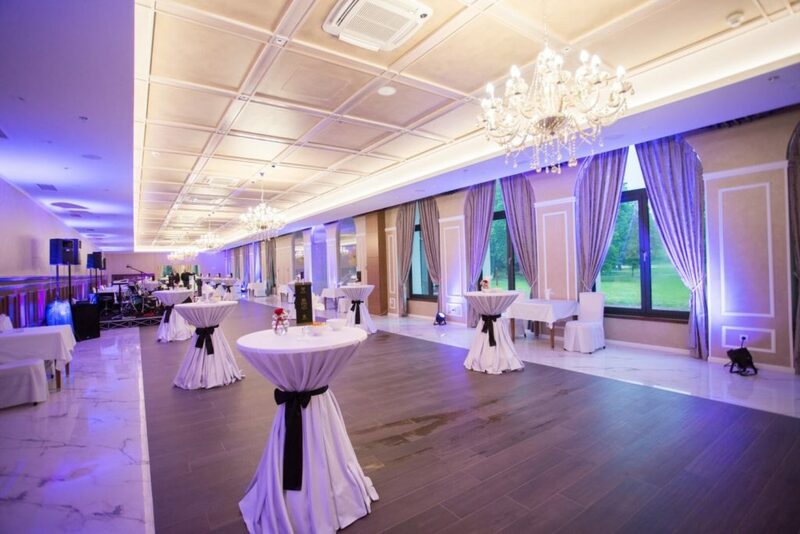 With great experience in organizing top quality events, our team will do everything to make you happy and your event passes flawlessly. 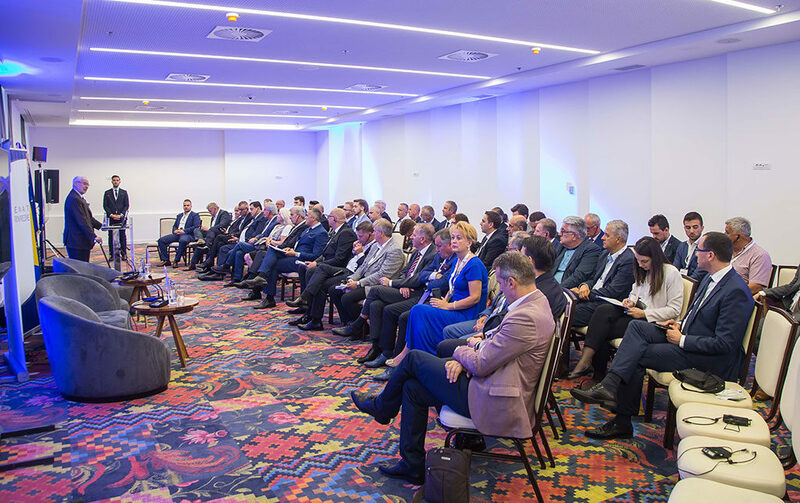 The benefits of organizing events at HOTEL Austria & Bosna are: location of the hotel, a quiet environment, a natural environment, close to the main roads, the center of Sarajevo and the airport, free wi-fi, free parking, a sponsor’s space. 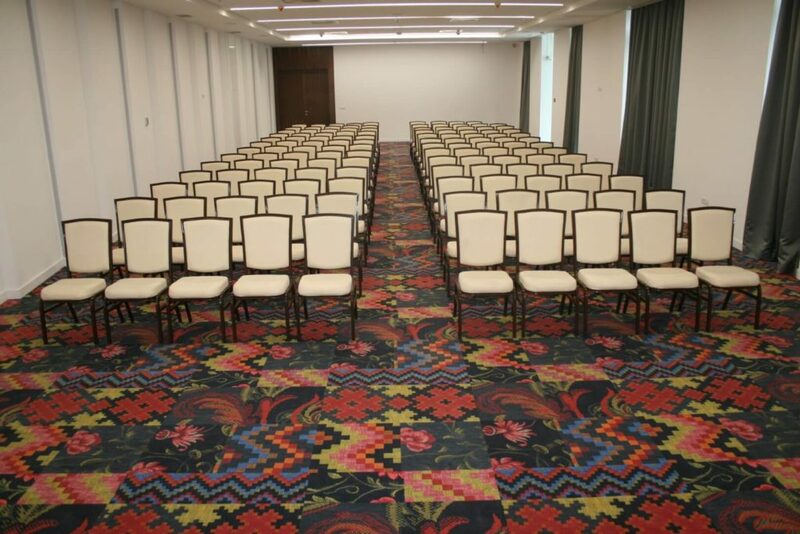 Particularly advantageous is the realization of your events in our organization from the beginning to the end, with rental of technical equipment by the hotel to save your time and effort with our credibility with our permanent partners and event agencies.